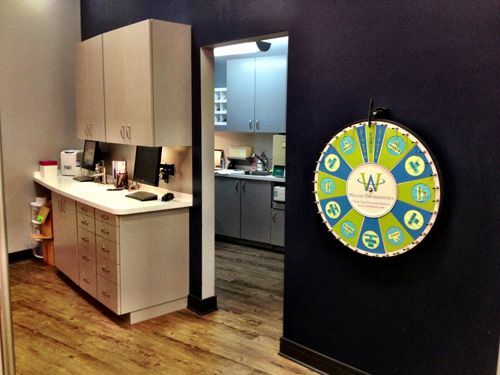 Our Suwanee orthodontic office includes state-of-the-art technology in a friendly, relaxed environment. 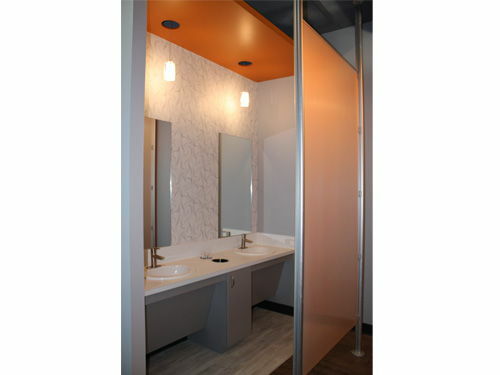 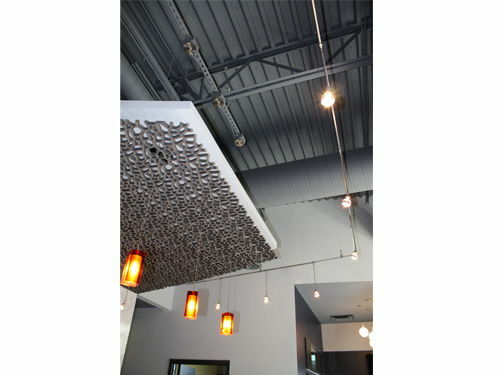 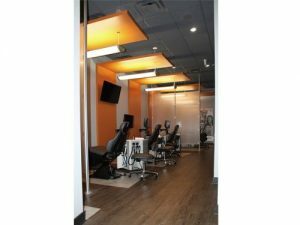 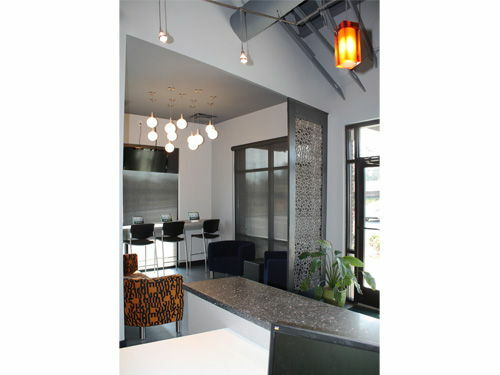 We want you to feel comfortable and at ease every time you walk through our doors! 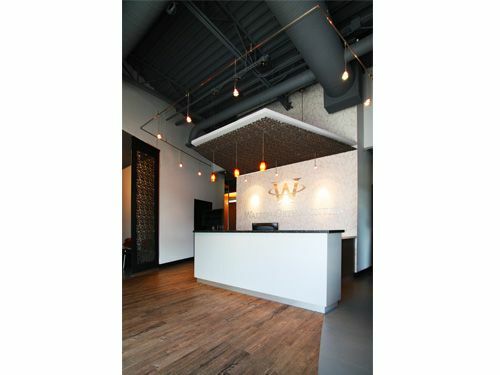 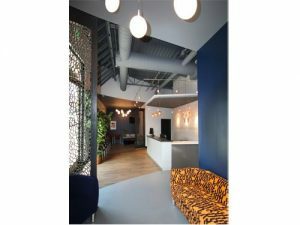 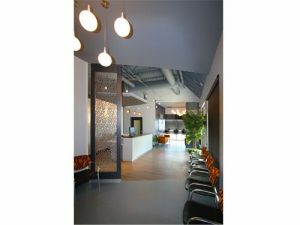 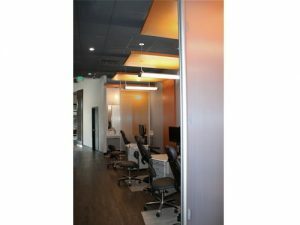 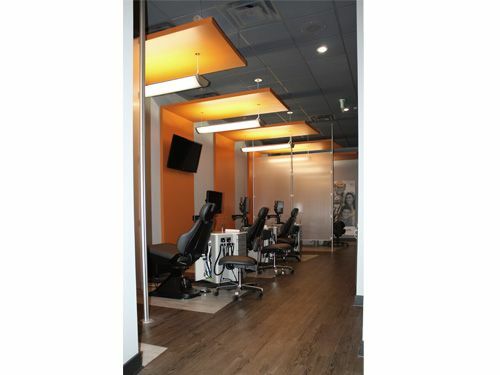 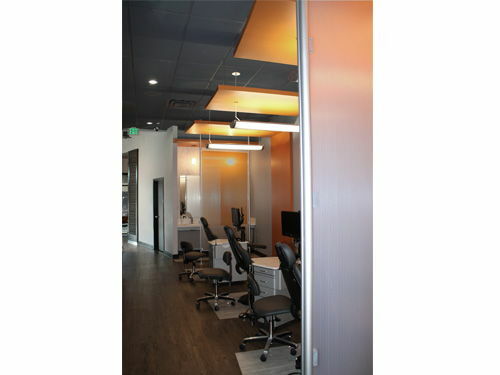 Browse through some pictures of our orthodontic office here. 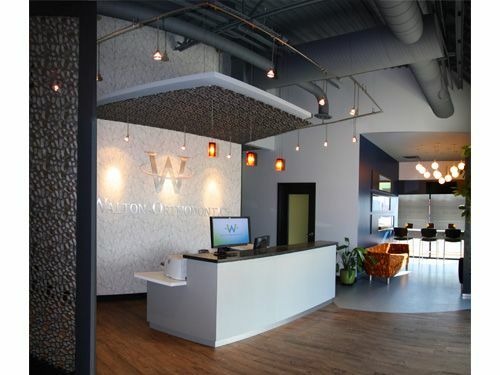 When you’re ready to tour the rest of our office in person, click here and schedule your free initial Walton Orthodontics Smile Analysis. 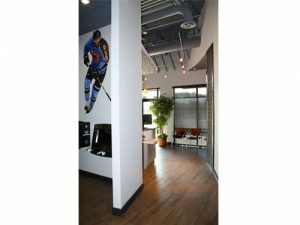 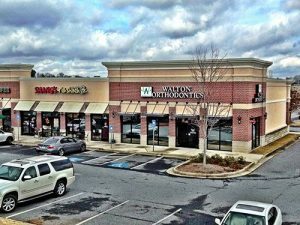 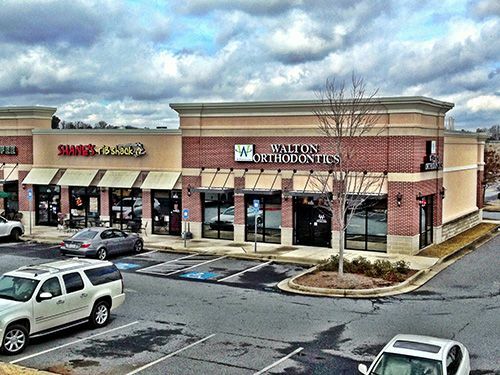 If you want to learn more about our Suwanee orthodontic office – where we offer the area’s most convenient hours, where we offer a variety of generous payment options, and where your and your child’s spectacular smile is guaranteed for a lifetime – Walton Orthodontics is here to serve you.